As summer days get warmer, my skin finds itself looking for some extra nourishment. Between the pool, extra time in the sun, and running around, my skin often winds up looking dry. No matter how much lotion I apply, I just can’t seem to keep my skin happy. 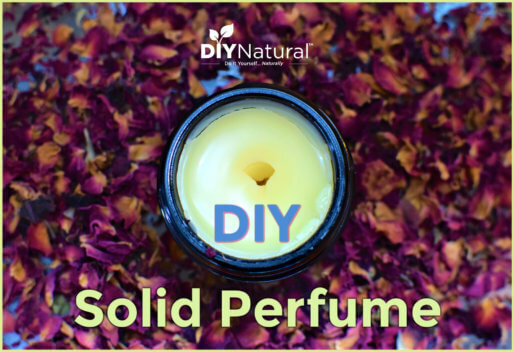 Most often commercial lotions (even those made up of natural oils/butters) have added emulsifiers so the oils can be combined with water for a less greasy feel. When water is added to a product, a preservative (like alcohol or a chemical preservative) is required. This preservative will prevent mold and bacterial growth. I do enjoy a properly formulated natural lotion, but when my skin is really dry I go looking for something else. Natural butters and oils are my favorite skin-nourishing remedy. They help my dry skin and leave me with a lovely, healthy glow. In this particular recipe I’m working with a slightly more obscure butter: Bacuri Butter. I first discovered this butter in a sampler from an online company. It’s a lovely dark color with an earthy aroma. I think it has a very grounding scent, although some find it a little hard to take. 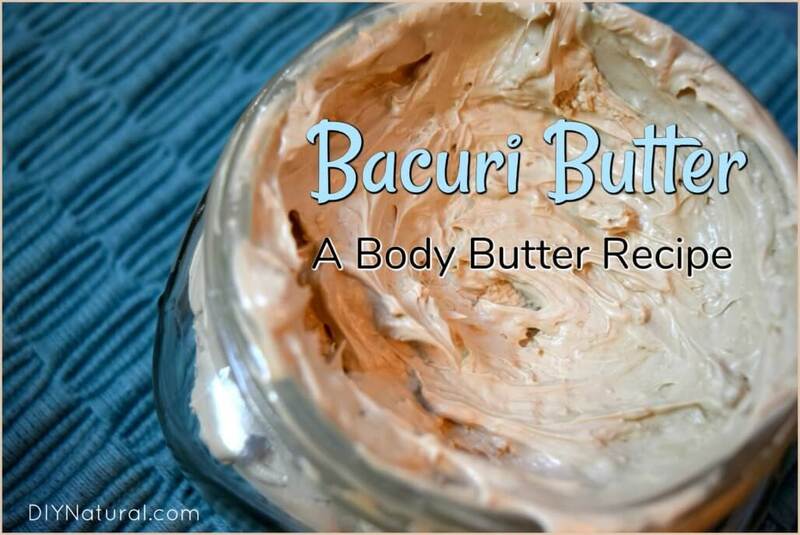 Bacuri butter absorbs into the skin very easily. It’s rich in Palmitoleic acid and oleic acid, both monounsaturated fatty acids. These acids are wonderful for mature skin, skin irritations like scratches and burns, and help promote healthy skin functions. 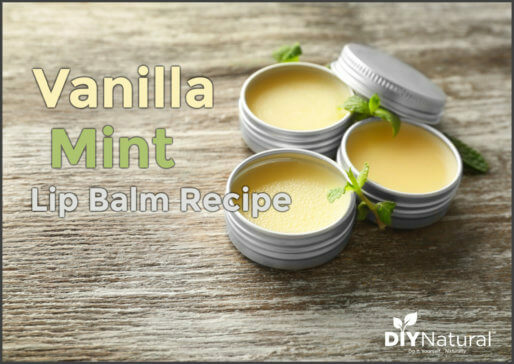 It has also been said to be great for insect bites, eczema, hair care, and scars. My second choice in this recipe is Shea Butter. Shea is great at protecting the skin from the elements. It is also a wonderful moisturizer and contains many valuable skin nourishing vitamins and fatty acids. Shea is a great addition to summer blends and always seems to soothe my sun-kissed skin. I love this fair trade shea butter. Since Bacuri is a somewhat harder butter than Shea butter, I added a liquid oil to this blend so my butter could be easily spread. Red Raspberry Seed Oil is one of my favorite summer oils. It’s rich in Omega-3 and Omega-6 fatty acids, high in vitamins E and A, and melts into my skin beautifully. It’s also another great choice for sun-kissed skin. I love this Red Raspberry Seed Oil from the Pacific Northwest. I kept this recipe fairly simple - just three ingredients. I chose not to add any essential oils because this recipe really doesn't need them. It's a simple nourishing body butter that will leave your skin feeling moisturized, supple, and glowing. When butters are just melted, add in red raspberry seed oil. Allow the butter mixture to cool until it is still liquid, but soft (it took mine about one hour). You can also put your butter mixture in the refrigerator to speed up the cooling process. Whip with electric beaters (a small stand mixer will do as well) until completely cool. Be patient! It could take a while depending on the temperature of your butter. Store in a cool, dry place. This butter will melt if it gets too warm, but you can always harden it by placing it in the refrigerator or a cooler spot. I like to use this butter when I'm headed out into the sun or when I've just come in from a hot summer day. It's a beautiful blend of oils and it always leaves my skin feeling moisturized and soft. 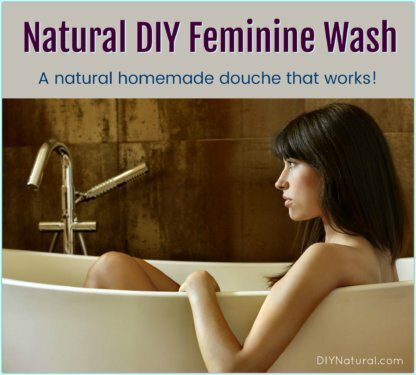 Do you make body butters? How does this bacuri butter compare with others you’ve tried? Nice one. How do one get the bacuri butter and rasbeŕy oil? Also for a natural and brighter fair skin complexionwihout rash or pimples what ďo you need? Is there substitute for the oil. Hi Angela – you could substitute another liquid oil like jojoba or fractionated coconut oil if you wanted. After 4 tries I perfect my body butter and it was beautiful & creamy. However!! I don’t like it and probably won’t make it anymore; even after adding organic arrowroot to it to make it less greasy. It’s just greasy with no way around it. Is Bacuri like this? Hi Gig! All body butters have a somewhat greasy texture, but thinking to add the arrowroot powder was a great idea to make it feel less greasy. I do find that bacuri has a somewhat greasier feeling that some oils, so if you are really not liking that texture you could try substituting with a “drier” feeling butter like mango butter.